"In partnership with the Boston Police Department (BPD), YouthConnect places licensed clinical social workers in police departments throughout the city of Boston. The partnership allows YouthConnect’s staff to immediately intervene with youth at critical moments in their lives, namely when they are engaging in –or at risk of engaging in- delinquent activity. The clinical social workers link at-risk youth to positive choices. YouthConnect, a Boys and Girls Clubs of Boston initiative, originally served as one of the foundation stones for the 'Boston Miracle.' In the early 1990s, crime and homicides skyrocketed in the City of Boston. This dramatic rise in crime spurred a thorough re-thinking of Boston’s arrest and prevention policy and practice, rethinking that spurred new arrangements between a range of professionals who worked with gangs: from police to social workers, from the faith community to prosecutors. One result: the nationally unprecedented step of placing social workers in Boston’s police precincts. Another result: no youth homicides over a two-year period – Boston’s 'Miracle.' 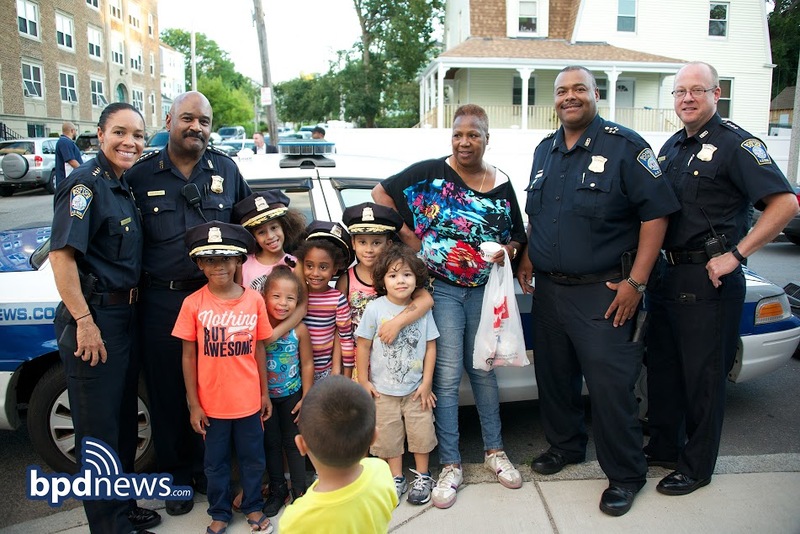 YouthConnect continues its miraculous work today..."
For Jack Calhoun's full blog post on YouthConnect and the Boston Police, click HERE.